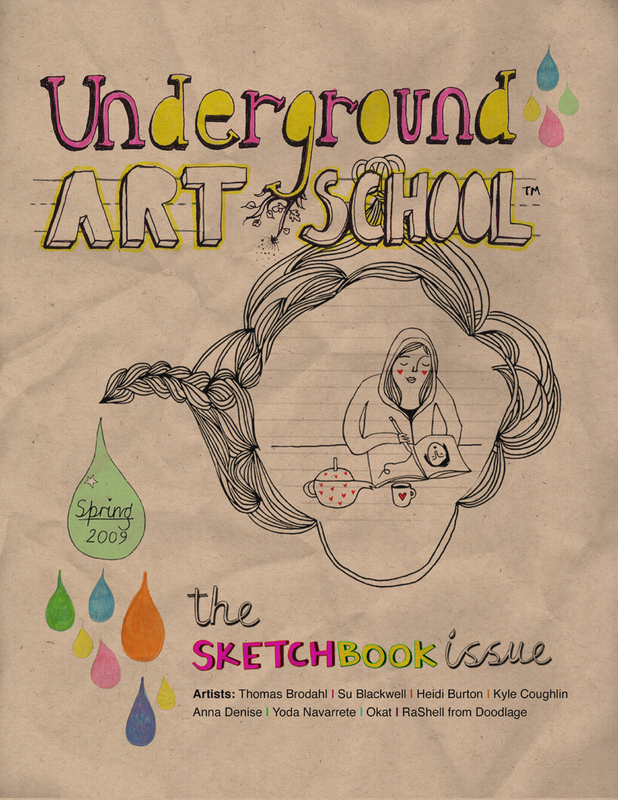 The Underground Art School Magazine published Issue #3 on May 29, and I'm excited to get my copy. I actually had the opportunity to complete and interview with Su Blackwell, which is published in this issue. And I cannot wait to see the other bits of inspiration I'll find from others' sketchbooks. There are many other great interviews and contributors, so if you haven't ordered your copy yet, do so now!